We currently operate vehicles with a tipping body, which have a far greater volume than a skip, with over a one tonne capacity. We currently run a “Load Assist” system. These vehicles normally allow us to get to where your waste is, rather than you having to take it to where the skip has to be placed. We have found our vehicles are far more versatile and convenient than a skip, especially as no street licence is required. This alone could make you a saving of up to £70 in some Local Authority areas. 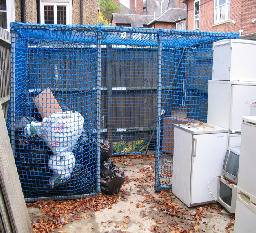 For your convenience, at commercial premises, we are able to install and maintain cages where you will be able to retain your waste in a tidy manner, to await collection by us. As you can see from this example that has been placed at St. Anne’s College, Oxford, we are able to install bespoke units to fit your needs. Secure storage can also be tailored as required. We have found that cages allow for waste segregation to assist with our recycling programme. 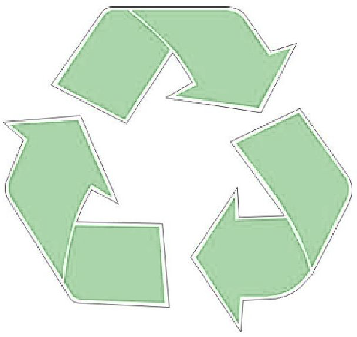 We also offer a Waste Management Consultancy service. 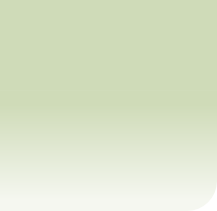 At your request, we will visit your premises and advise on best practice for management and disposal of your waste, completely free of charge.